The WWE has an impressive line of women champions. Ronda Rousey, Sasha Banks, Charlotte Flair, Bayley… but maybe it’s time for some new blood to hold the title. Perhaps, it’s time for you to wear the belt! Of course, normally it would take years of training to get your hands on that belt. You’d have to wrestle against countless opponents to prove your worth in the ring. And to finally hold that belt in your hands, you’d need to take down a heavy hitter like Ronda Rousey to get it! 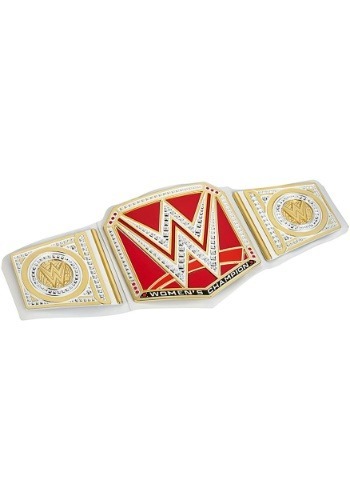 With this WWE Superstars Championship Belt, you can skip all that jazz and go right to being the champ. 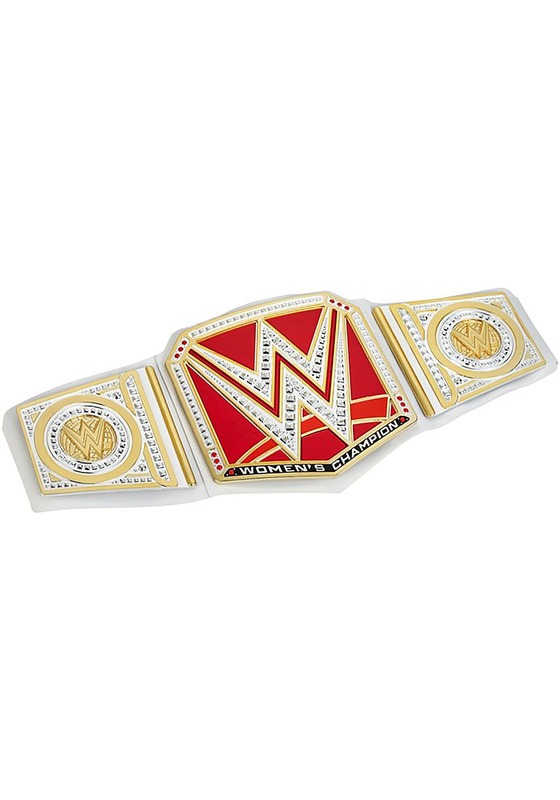 This officially licensed Women’s Championship Belt helps you feel like the best of the best! The belt is made out of a faux leather material and comes with large, plastic plates attached to the front. The plates are a brilliant metallic gold color with plenty of silver accents, making it a look that’s fit for a queen. The belt is adjustable in back, making it one size fits most. You can be the champ even if you’re not ready to challenge Rowdy Ronda Rousey in the ring! Just put this belt on and everyone will have to recognize you as the WWE Women’s Champ!